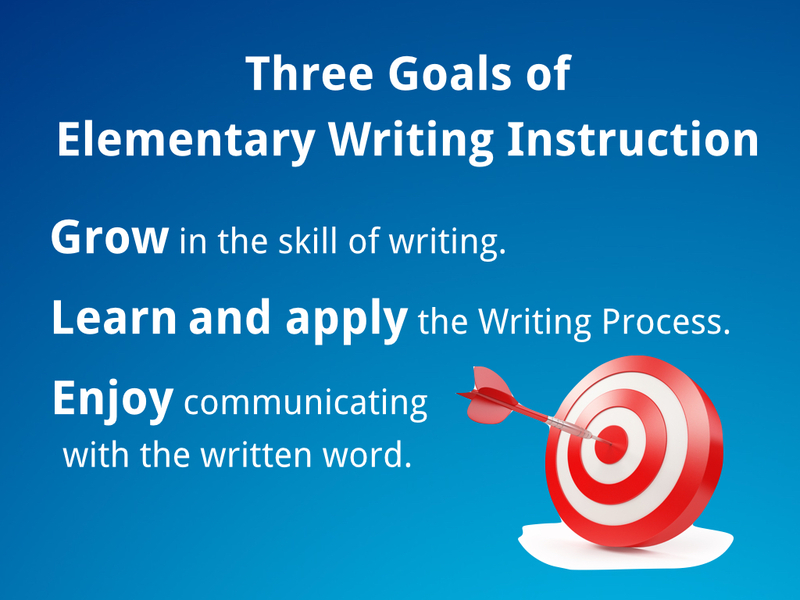 In the early years of a student’s writing development, there are three main goals. The first goal is to allow the student to grow in their writing skills at their own pace through continued practice. Children learn to write by engaging in the activity of writing. The second goal is to learn and apply the predictable rhythms of the writing process. And the last goal of early writing education is for the student to enjoy putting ideas and stories in writing and to value the written word as a wonderful form of communication. It is when we muddy these three early educational goals that our students emerge in later years with a disdain for writing. Children who are encouraged to write early and often, write with more imagination and creativity than those children who solely focus on copy work alone. Also, engaging in early writing activities sends the important message that writing is not just handwriting practice, but another way to think and communicate. The notebook method of learning is one of the most effective ways for students to excel in higher level thinking. Student’s use the Here to Help Learning’s worksheets to create a writing notebook. This method produces active learning students. Does the HTHL Writing Program include spelling, grammar, and handwriting? No, it does not include specific instruction in spelling, grammar, and handwriting. 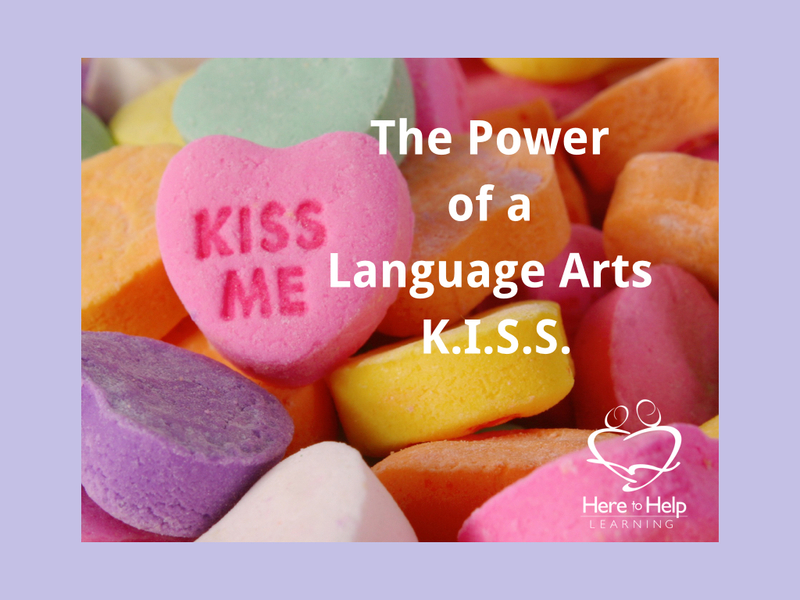 We recommend a Language Arts K.I.S.S. Sometimes it seems that early writing instruction only includes the repetitive drills of Language Arts-spelling, grammar rules, and copying sentences. Little time is given to engaging in the joy of written expression. But you can restore the joy of writing with a Language Arts K.I.S.S.! Here to Help Learning‘s homeschool writing program keeps the goals clear and implements tried and true methods of instruction.